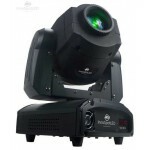 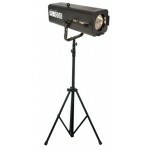 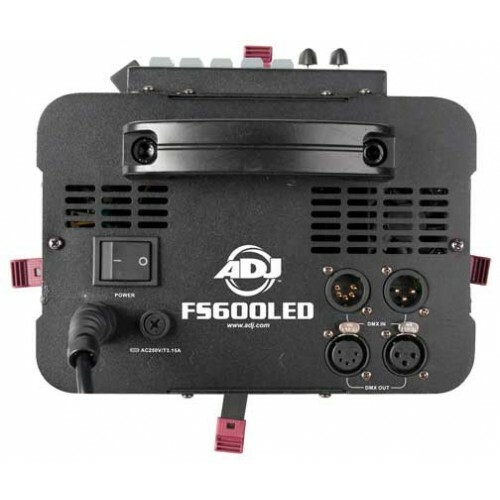 The ADJ FS600LED is a modern 60W LED Follow Spot. 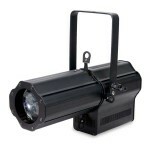 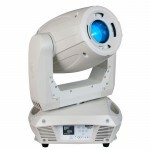 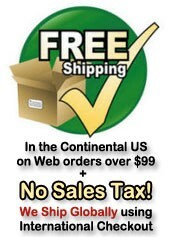 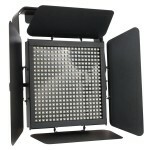 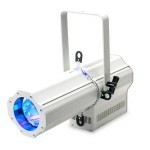 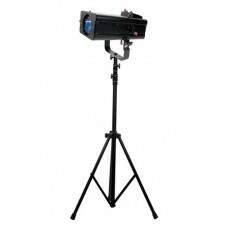 It features a bright 60W LED source, 8 colors, variable strobe speed and dimming capabilities. 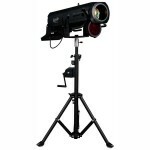 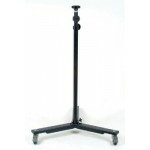 Additional features include: adjustable Iris, shutters for manual framing and 3-pin and 5-pin DMX protocol. 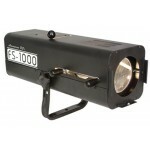 This fixture stays cool and consumes only 80W of power.